This year the kids re-entered armed with an enhanced proposition. They could tell of much more mapping and the 24 hour mapathon in their school last December. They could talk of using mobile applications like #Mapiĺlary to capture useful data to enhance the map. They could also speak of the mobile phone application they are designing with the help of the IBM design team that will help people access emergency services faster. Here is the official video from the YSI competition. This year they won the Young Social Innovators competition outright. 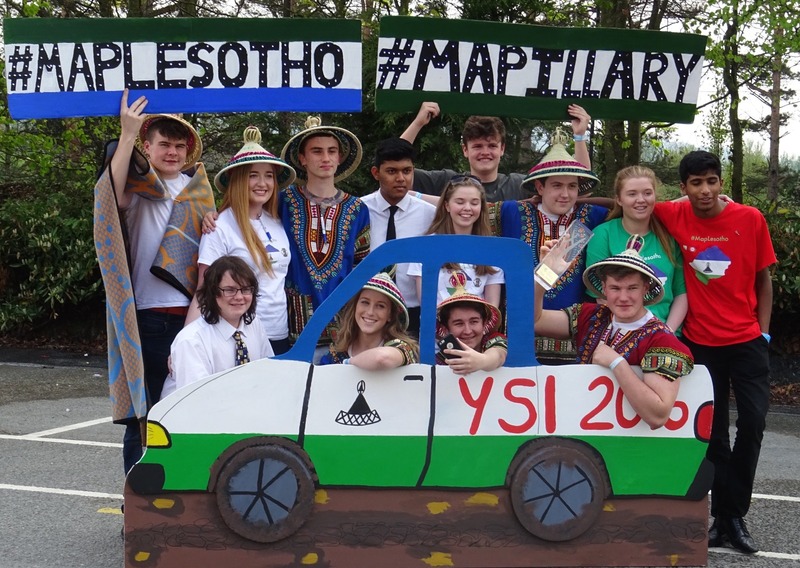 The result was announced last week, and has received national media attention for #MapLesotho. Looking at it the kids are showing how far technology can go to make the lives of people better in the developing world. 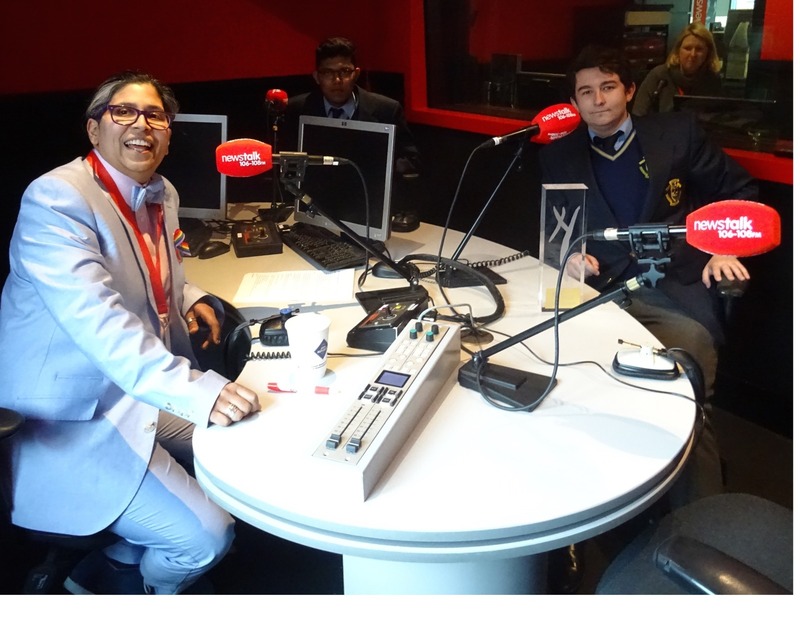 Well done to students, teachers, action Ireland Trust and Fingal County Council.